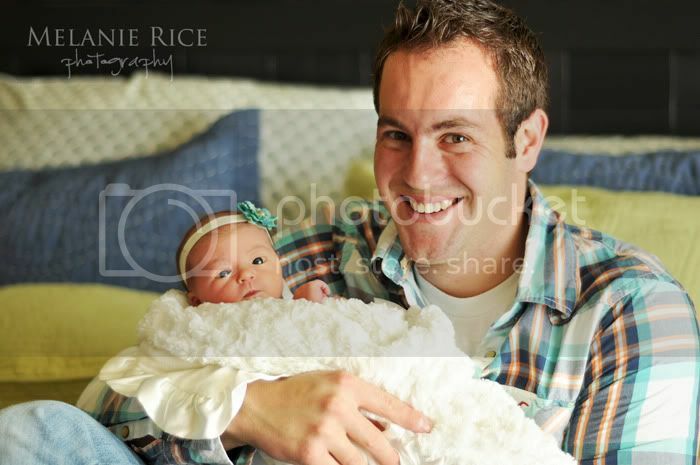 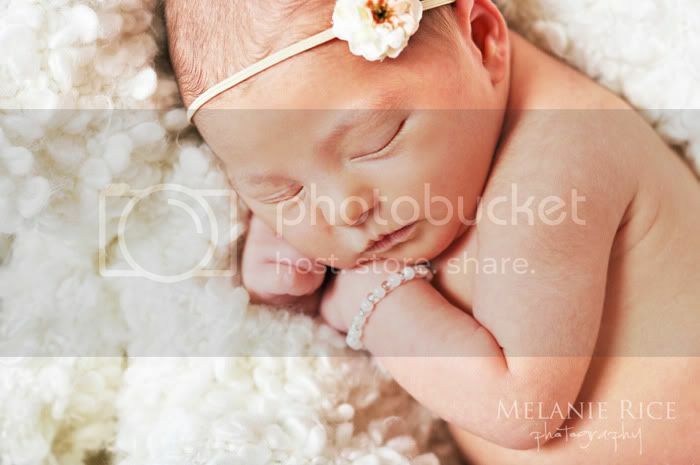 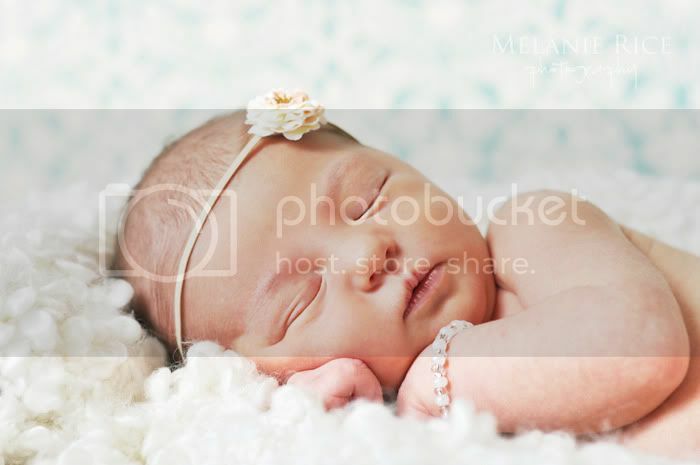 Such a beautiful baby girl! 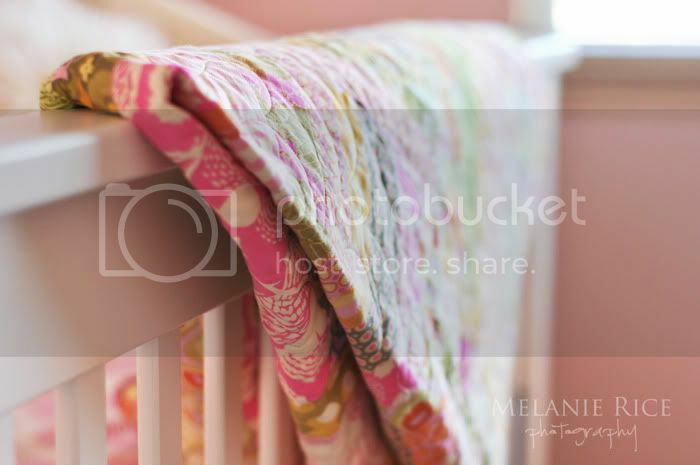 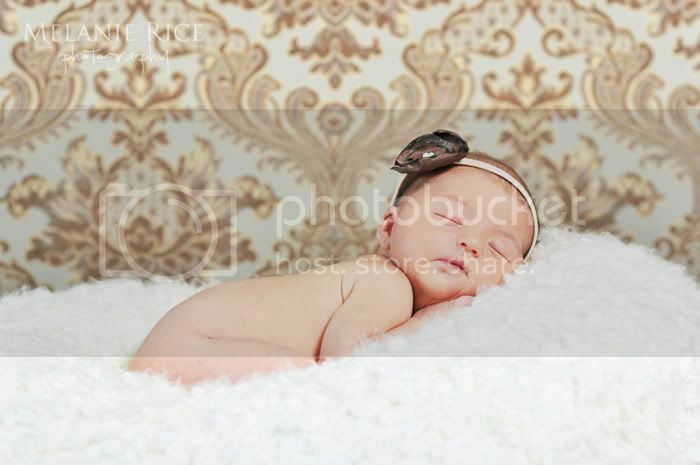 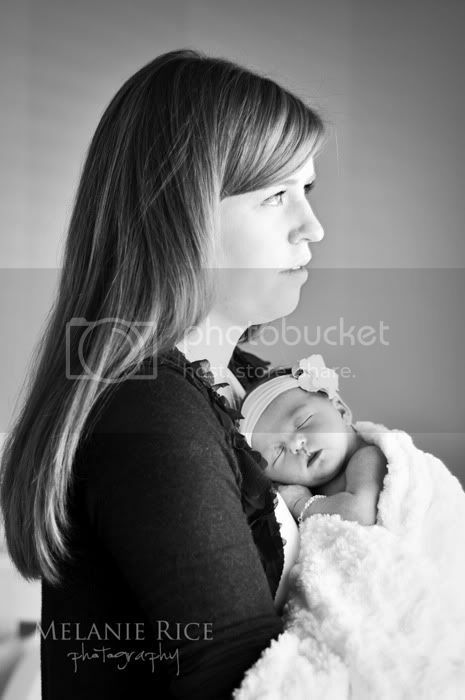 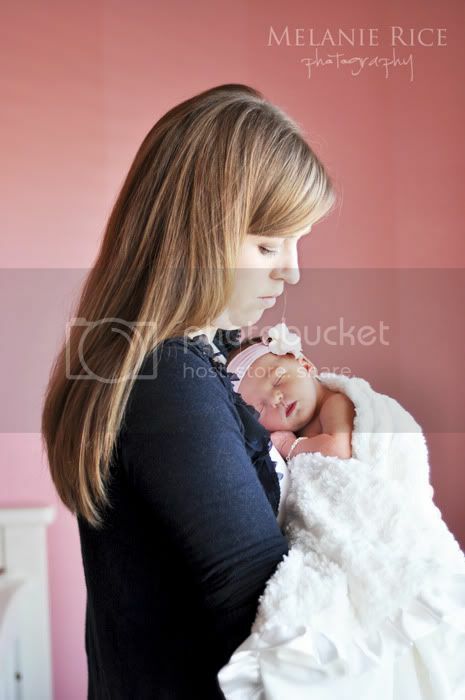 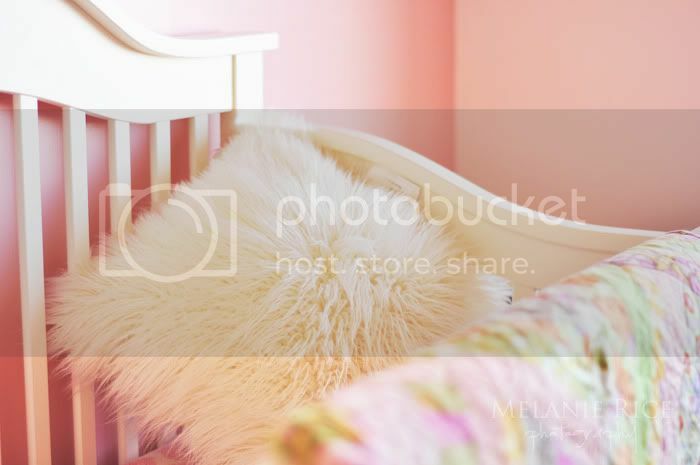 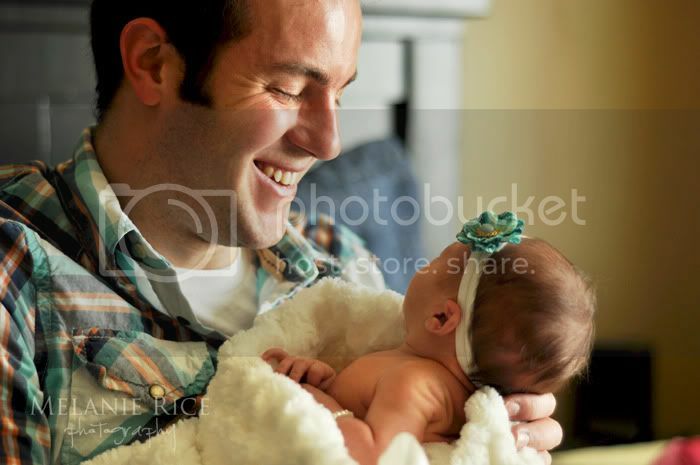 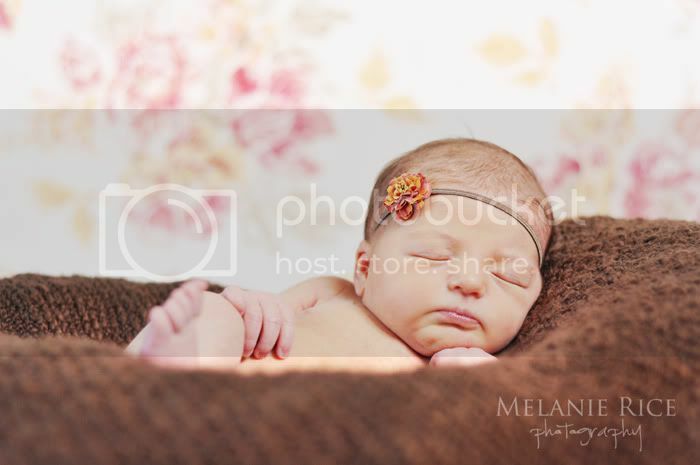 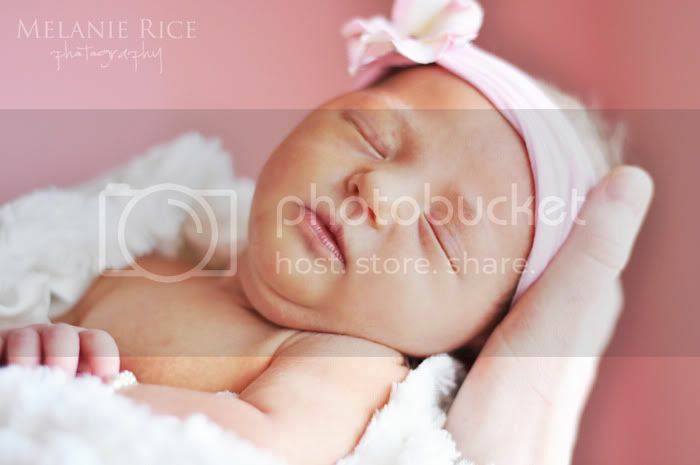 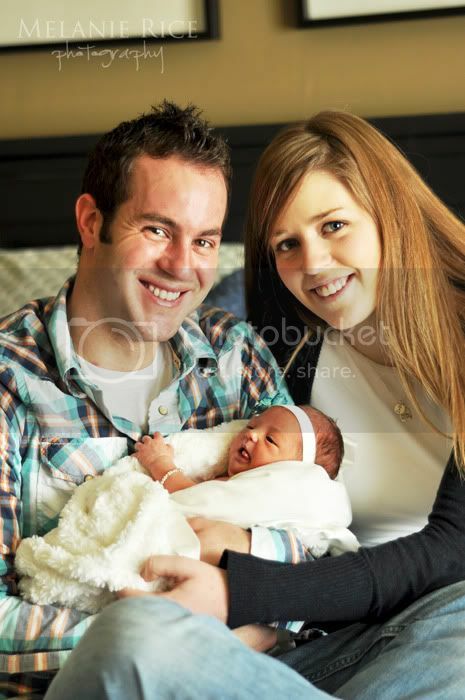 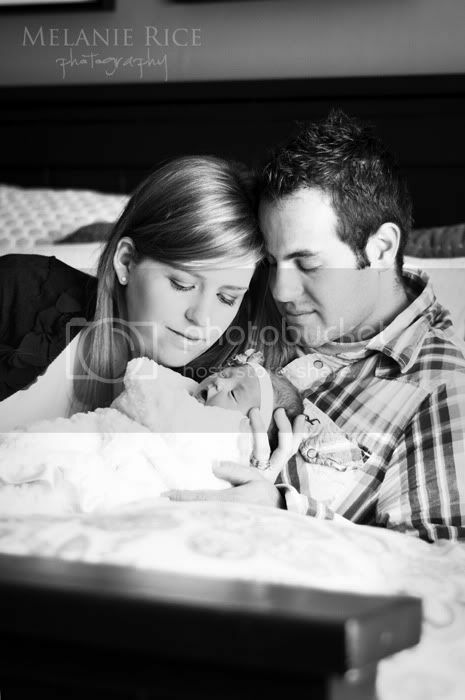 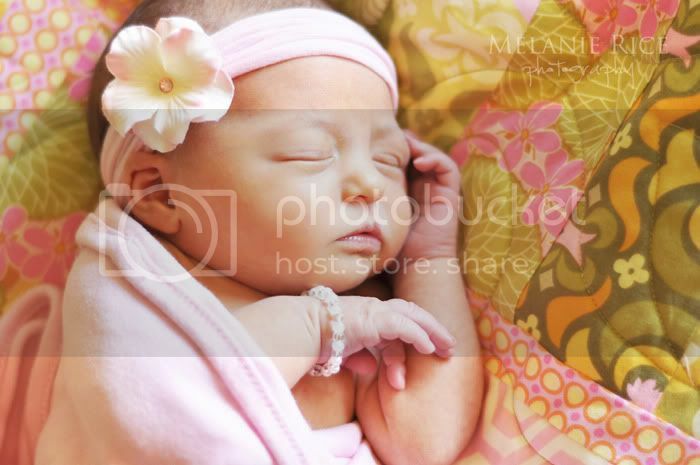 It was such a pleasure photographing sweet little Alyeska and her cute parents at their home. 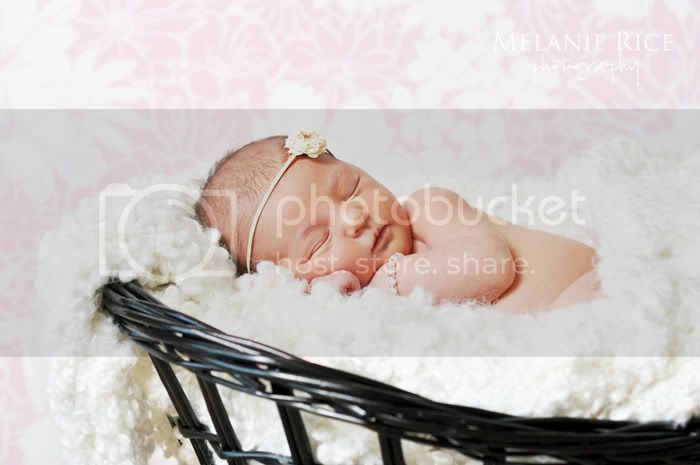 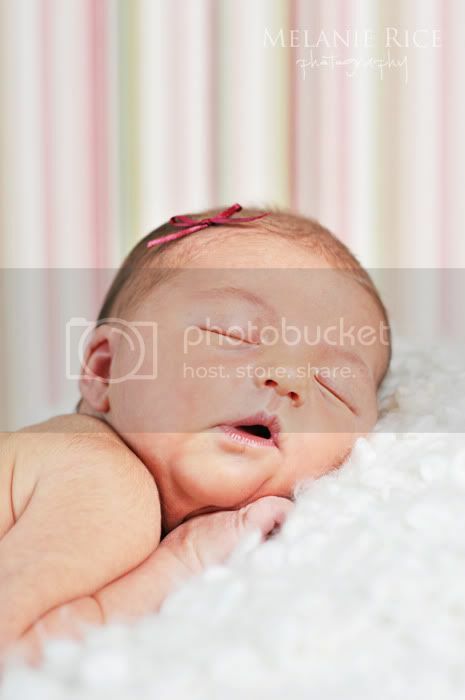 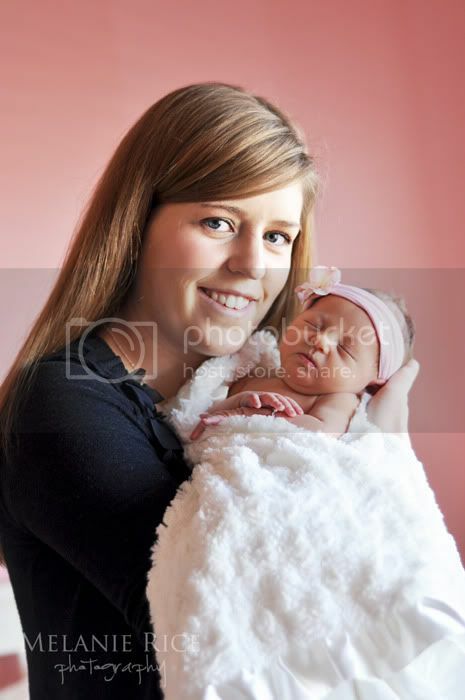 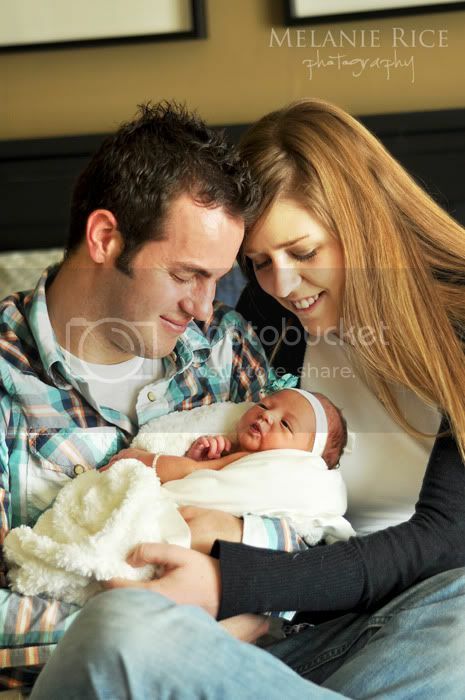 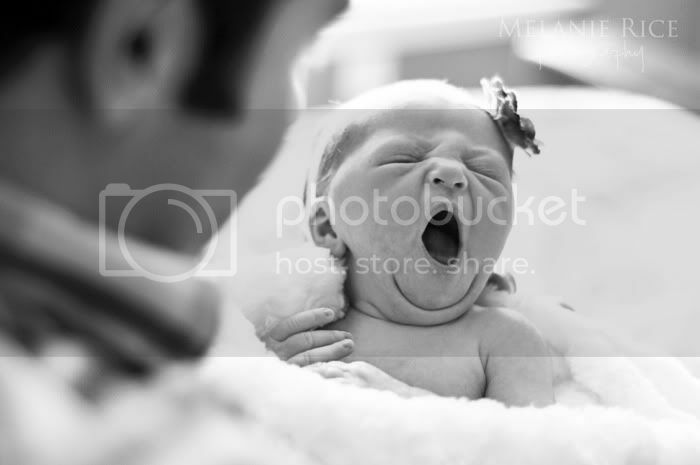 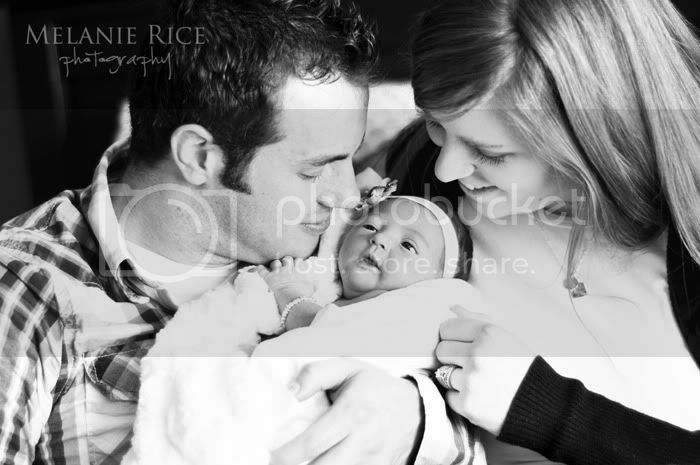 Nothing is more precious than a newborn baby! 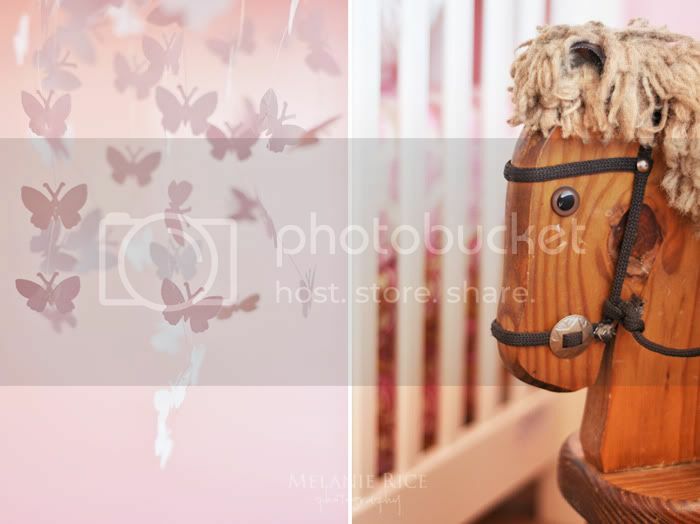 Her mom is incredibly talented with decorating, so I couldn't help but photograph all of the amazing details in Alyeska's nursery!